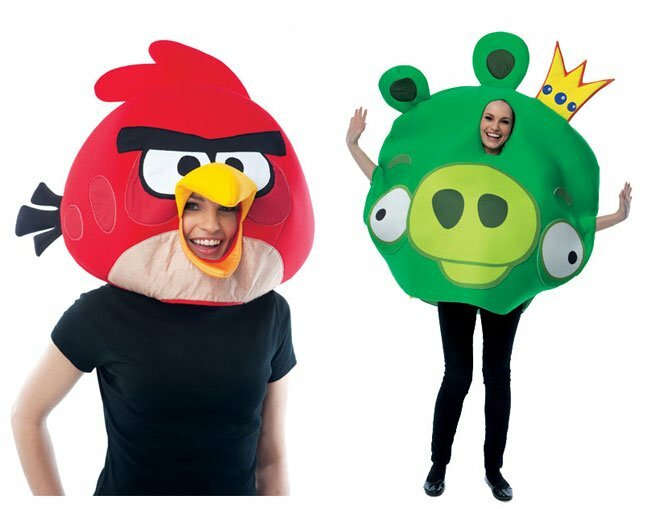 If you are an Angry Birds fan and wondering what to wear this Halloween, you might be pleased to know a new range of Angry Birds costumes have been launched. Ranging from $35-$48, with head pieces also available allowing you to become a King Pig or your favourite bird from $32. The new costumes include Yellow bird, Red bird, King Pig, and Black Bird with suits available for the smaller members of your family as well. The Angry Birds Red Bird Headpiece features a black felt tail, angry eyes and a yellow beak around the face opening. The full range of Angry Bird costumes can be found here.